Looking for somewhere for a city break in Europe? You wouldn’t go far wrong with Brussels. It’s a short hop away on the Eurostar or by air, and it’s a great place. It’s not too big, cosmopolitan yet humble, different but not alien. I first went as a teenager whilst on a foreign language exchange visit to the less-than-prestige city of Charleroi in Belgium. I remember thinking how accessible and friendly Brussels was as a capital. It has a different ambience to Paris, though offers so much in terms of architecture and things to do. In 2016, I decided to return with my own (almost) teenager. We had a great time. 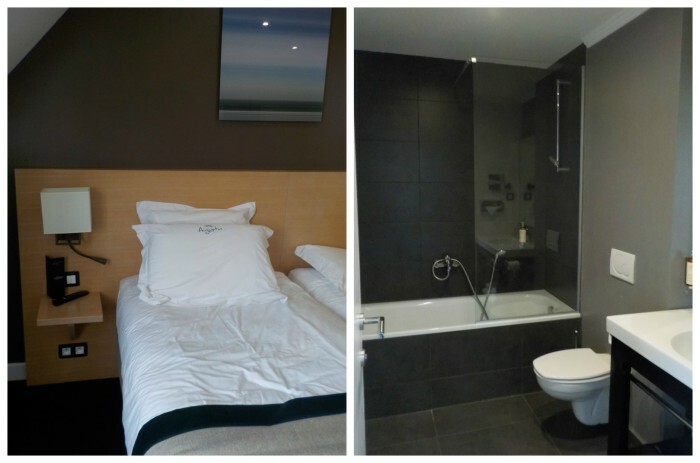 When booking, we had a huge choice of hotels to choose from, all of which were good value, especially considering we visited over the Belgian National Day celebrations. We chose the Augustin Hotel, which was lovely. Very quiet considering its position on one of the main roads into the old town. Very friendly and helpful staff – which is far from an unusual feature in Brussels as a whole – and fantastic value. If you compare it to what you can get in London for your money, it was luxury! 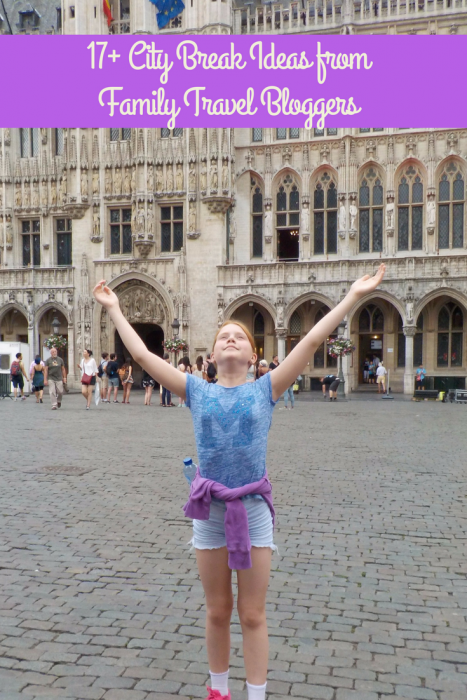 As it had been a long time since I’d last been to Brussels and we only had a couple of days to see it all, we invested in a two-day hopper pass for the City Sightseeing bus. This was a great choice! 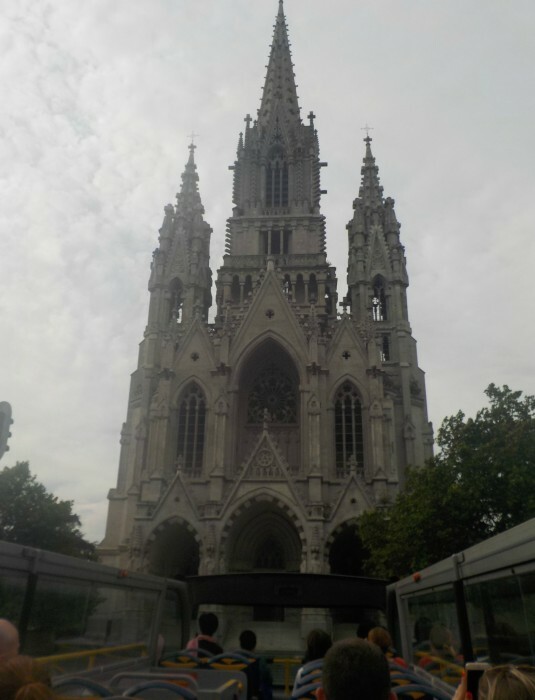 We got to see the city’s main parts, learn more about Brussels and find our way much easier to the key tourist attractions. 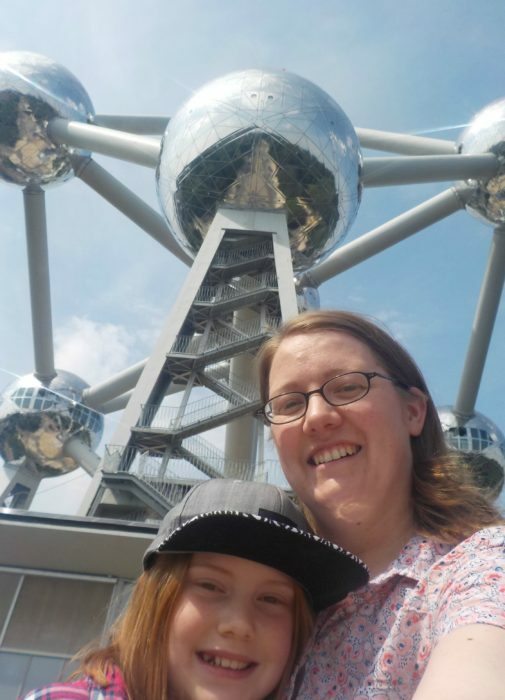 We joined the bus on Rue Lombard, just North of Mannekin Pis in the old town, and spent two days riding around the old town, the new town, the EU quarter, and up to the Royal Parks quarter with the distinctive Atomium. The architecture in Brussels is some of the best I’ve seen. Brussels has a long history and has seen many phases. There’s a huge mix of buildings and built environment from the gothic style churches and townhouses, to the glass-fronted offices and exhibition centres of the EU quarter. 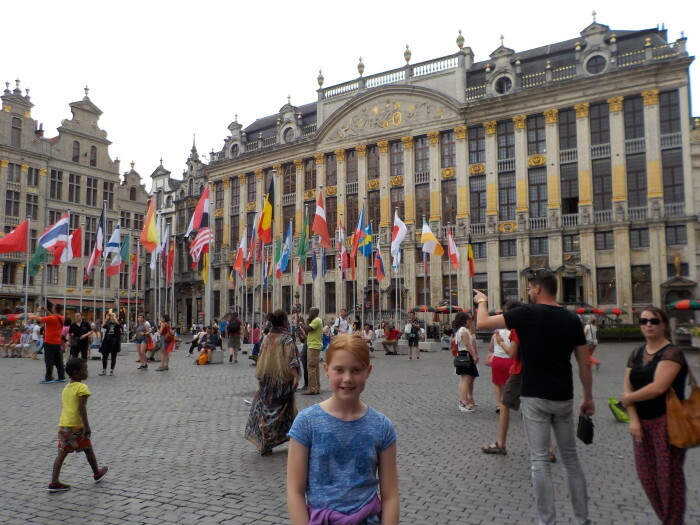 We took the time to have a proper look at the buildings in and around La Grand Place, which is probably the most famous place in Brussels old town. It is pretty much as I remembered it from my visit in the mid-90s. It bustles with locals and visitors alike. Like much of Brussels city, there is a good choice of eateries here. 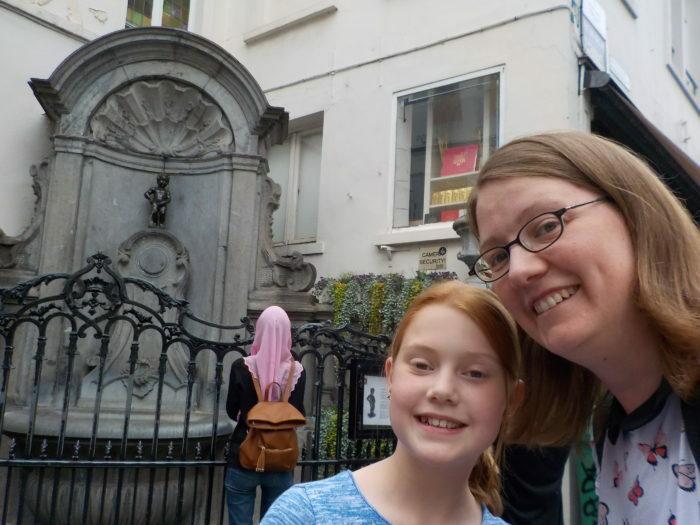 One thing I was intent on doing was showing the tween Mannekin Pis – the little statue of a boy with a fountain of water coming from a strategic body part. I remember the thrill of seeing something I’d only ever seen on the TV or in magazines, and then the utmost disappointment at it being much smaller than I expected and really not much to look at. It’s humble, to say the least, but the locals take pride in dressing him up for special occasions, and I think it symbolises the Belgian culture – not too showy, fun, and a little bit cheeky. Nevertheless, Mannekin Pis pulls in the crowds, and it’s sometimes hard to get close up to see him better. 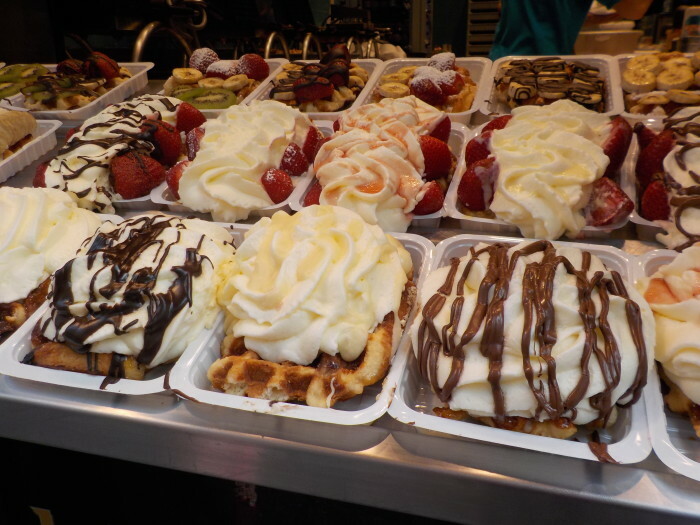 On the up-side, there are some great waffle and chocolate shops nearby! The EU quarter is booming. With thousands of EU staff stationed in Brussels permanently or temporarily, the EU quarter is awash with diplomats, MEPs, and all the staff that a large government organisation needs to run. Brussels is also home to NATO, and to many other international companies. 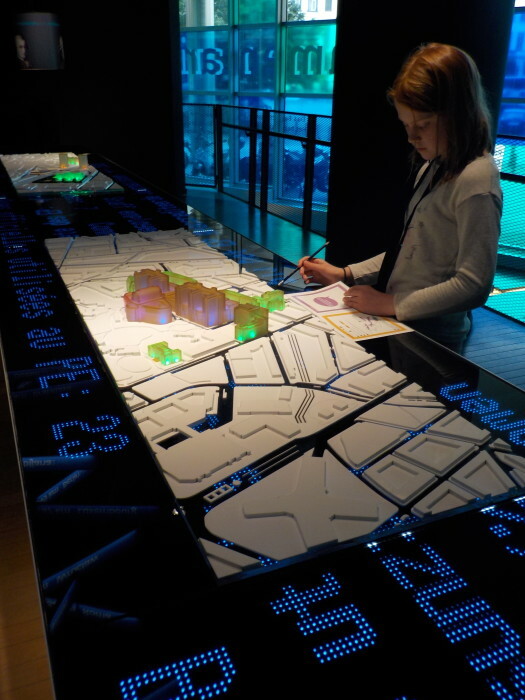 In the EU quarter, hidden away amongst all the office complexes and the famous Le Berlaymont building (European Commission HQ) is the Parlamentarium – a planetarium on an EU theme. We didn’t know about this place until we passed it on the bus tour, and we are really glad we stopped off to investigate. It’s great for a couple of hours if you want to learn more about the EU and how it works. It’s free and very child-friendly. Brussels has lots of museums to explore and there’s no way you could do even a handful of them in the couple of days that we had. There’s the Museum of Natural Sciences, the Musical Instruments Museum, La Musee de Beaux-Arts, and the Children’s Museum. There’s also one dedicated to trains, and hilariously-titled Moof Museum, which is great for comic book fans. 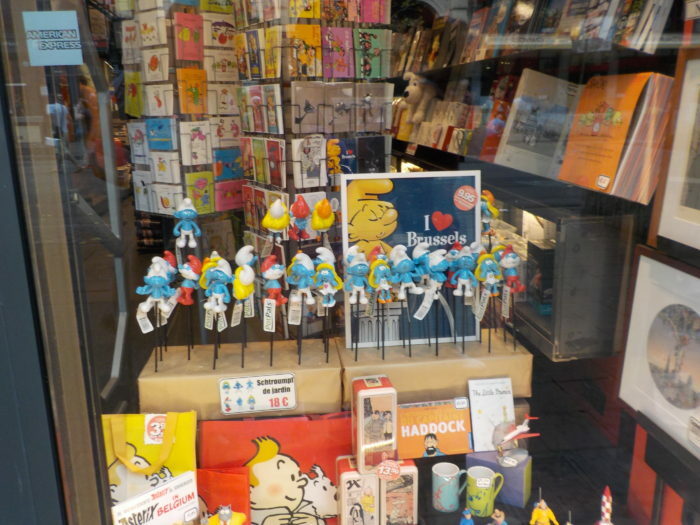 Brussels, and Belgium, in general, is famed for its long history with comic books. Tin Tin’s creator Herge is probably one of the most famous Belgians of all time, and there are murals all over Brussels, some of which include the famous explorer and his dog Snowy. 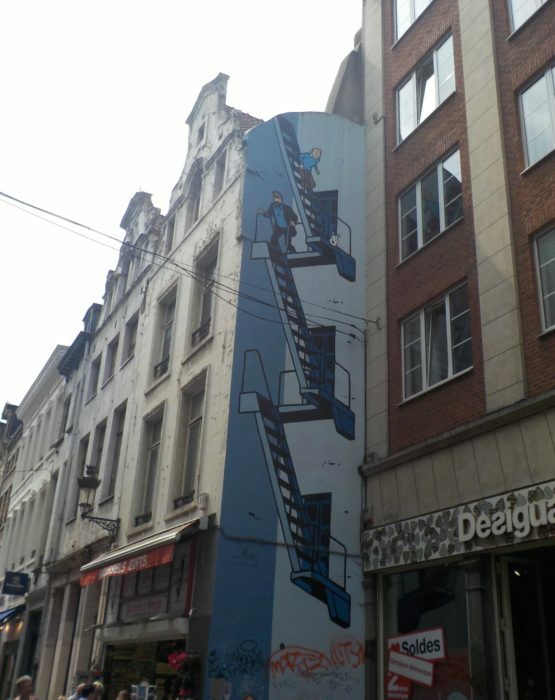 If you’re a fan of comic books or street art, then have a look at the Brussels comic book trail. Four or five miles to the north of the city centre, there is an area of parks, museums, and a tourist village called Brupark. There are eateries and shops, a water park, the Stade Roi Baudouin, and a multiplex cinema. 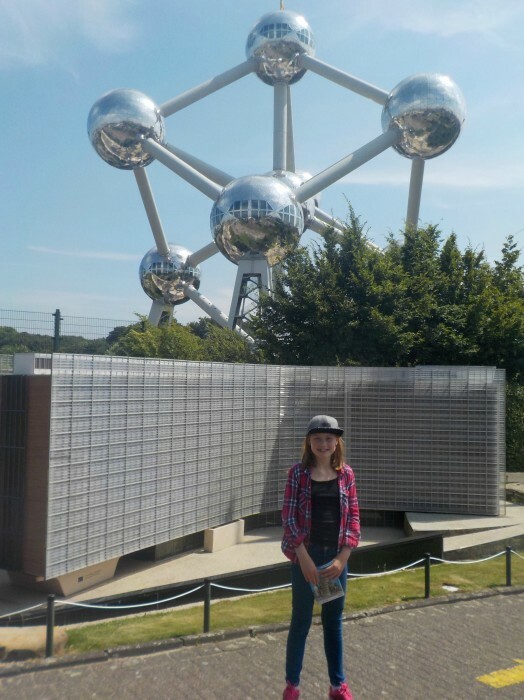 Here, we visited the Atomium, and Mini-Europe – a model village on an EU theme, which is simply brilliant. 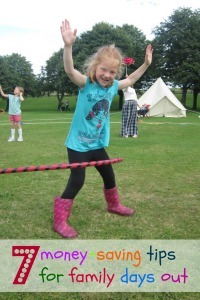 It’s well worth a visit and is great for all the family. We love Brussels because it’s an extremely interesting city with lots to do, yet isn’t too big. It’s pretty safe and we felt completely at ease the entire time we were there. It’s not too expensive, and it’s obvious that the hospitality staff, in particular, are so used to foreign visitors. We found most people spoke good English as well as the native French and Dutch-Flemish. If you’ve never done a European city break before, Brussels is a great place to start! Want inspiration for other city breaks in Europe and beyond? 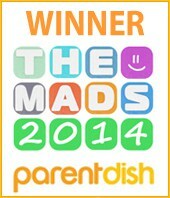 Have a look at these posts from some more fantastic family travel bloggers.